A will must be in writing, whether handwritten, typewritten or computer generated. Great care must be exercised by the testator (that is the person who is making the will) to express his/her wishes in plain, clear language. The testator should avoid the use of technical legal phrases. 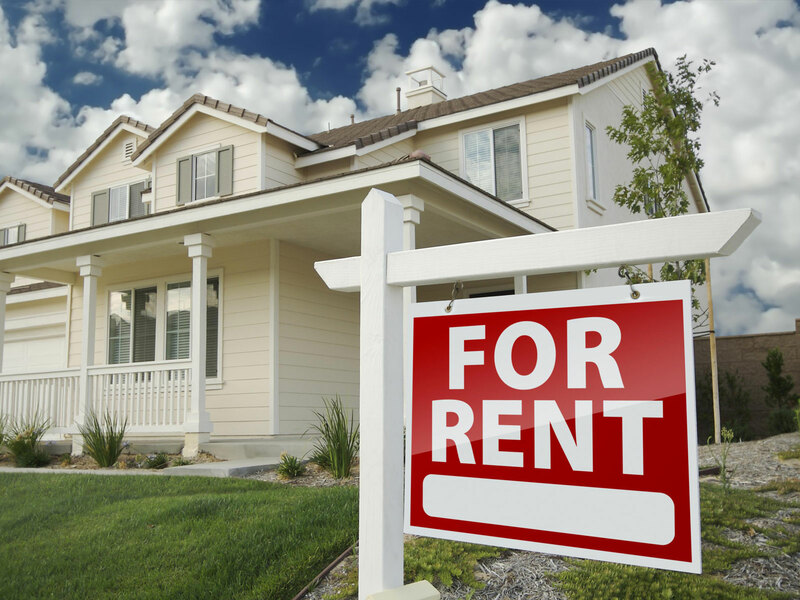 Please note, however, that in cases where the gifts intended to be made by a testator are not simple, as for instance, where he or she wishes to “tie up” a portion or the whole of the property for some person’s lifetime, or during some person’s minority i.e. 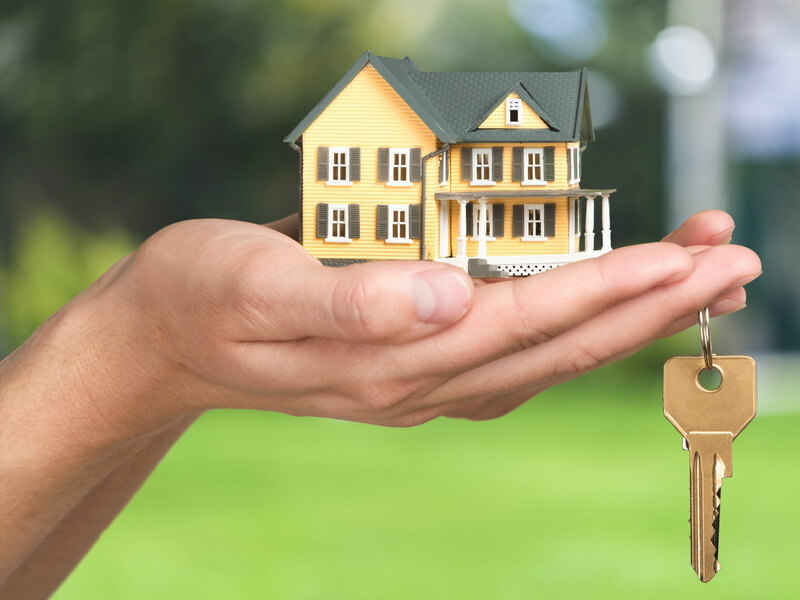 (whilst that person is under 18 years), or where the testator wishes to create any trusts as to a portion of the property, it is recommended that the testator consult an Attorney-at-Law regarding the wording of the will. 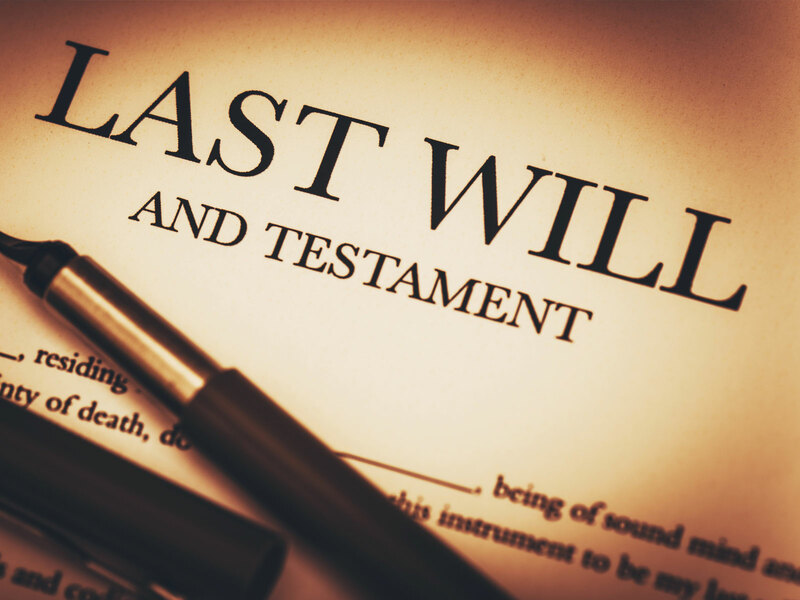 The Wills Act sets out some legal formalities which must be observed by the testator to ensure that his will is accepted as valid by the Court and effect given to his intention as expressed under the said will. 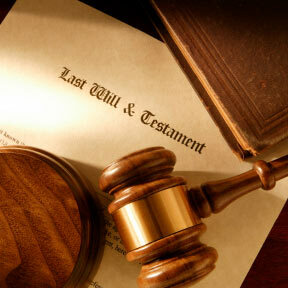 The law requires that persons have the legal and mental capacity to make a will. This means that the person must be over the age of eighteen years, be of sound mind and must make his will free from fraud, force or duress. Once you own something that has a monetary value, you need to write your will. The asset must be fully described to allow for it to be easily identified. Instead of saying “my car” for instance, you can describe it as “my 1992 white Toyota Corolla Motor Car Licence No. 1223 BA”. A testator must sign his name at the foot or end of the will in the presence of at least two witnesses, both being present at the same time while the testator is signing. Thereafter the witnesses must sign the will in the presence of the testator though not necessarily in each other’s presence. Failure to follow this procedure makes the will invalid. A testator can have someone sign on his/her behalf and that person may sign the testator’s name but the signature must be made in the testator’s presence and based on his instruction. If a testator is illiterate or blind, and only capable of placing an “x”, the will must state that the will was read over to the testator and that he/she understood the contents of the will and then placed his/her “x” in the presence of both witnesses. The testator and the witnesses should sign in the margin of the will opposite or near any correction, “crossing out” or other changes, which are made to the will. It is recommended that the testator should ensure that the will is not witnessed by a person who is receiving a gift under the will or that person’s spouse. While the Law was amended to allow these individuals to receive the gift, it creates a burden of proof that may be diffcult to overcome when required by the Court to be done . In such cases, the will remains valid but the witness or his spouse will not receive the gift. The testator and the witnesses should sign in the margin of the will opposite or near any correction, “crossing out” or other changes, which are made to the will. The testator should ensure that the will is not witnessed by a person who is receiving a gift under the will or that person’s spouse. In such cases, the will remains valid but the witness or his spouse will not receive the gift. An Executor is the person named in a will who will be responsible for administering your estate. Anyone can be appointed an executor provided that there is at least one person so appointed and no more than four. It is recommended, however, that at least two (2) Executors be appointed, to ensure that if one dies before the testator or refuses to act on the death of the testator, then another is available to administer your estate. 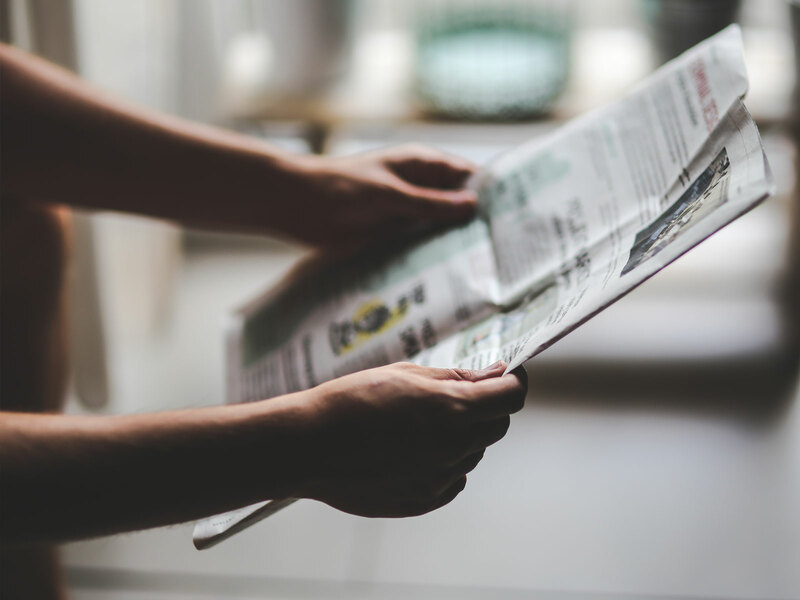 A will is revoked by the subsequent marriage of the testator. If you get married after writing your will, then it is crucial that you prepare and execute a new will. You are free to change your will at any time but you must ensure that after the new will is properly executed, the old one is destroyed. What if the Devisee dies before the Testator? If a person to whom a gift is given in a will dies before the testator, that gift generally fails or lapses. If this happens, the testator can prepare another will and give the gift to someone else. If not, the gift will form part of your residuary estate and dealt with according to your residuary clause. The only exception allowed by the Wills Act is where the deceased devisee is a child of the testator, then the Act provides for the gift to go to the children of that child. The above are some guidelines to aid you in making your Will. Consult an Attorney-at-Law if you have any queries or need further assistance.